Home / fashion / festival / fooddrink / foodie / mega festival / music / news / Mega Festival 2016, a food and fashion event featuring 300 vendors! Mega Festival 2016, a food and fashion event featuring 300 vendors! Heads up! The Mega Festival 2016, one of the most exciting festivals of the year combining both fashion and food under the same roof is happening this April! 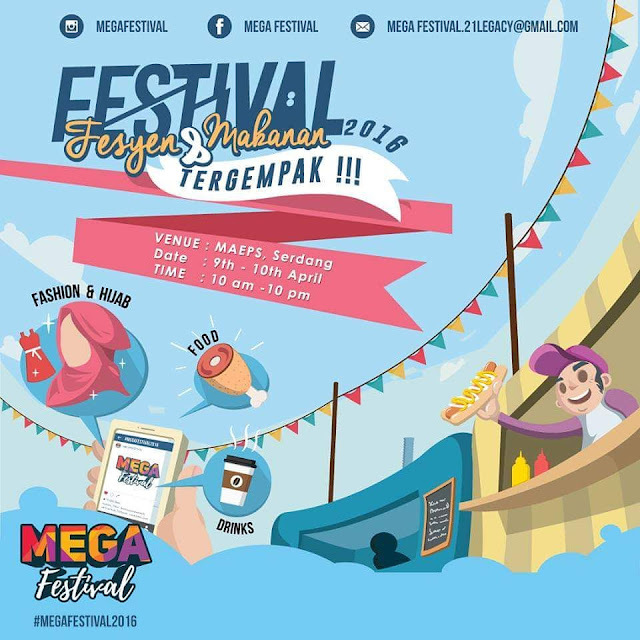 Set to be held at the largest indoor exhibition venue in Malaysia, Mega Festival 2016 will feature up to 300 famous international and local brands as well as a variety of fun-filled games and activities with amazing prizes to be won! There will be a line-up of local celebrities that will be there to promote some of their brands and businesses, while some are set to deliver their best performances, and others are just there to meet their fellow fans. 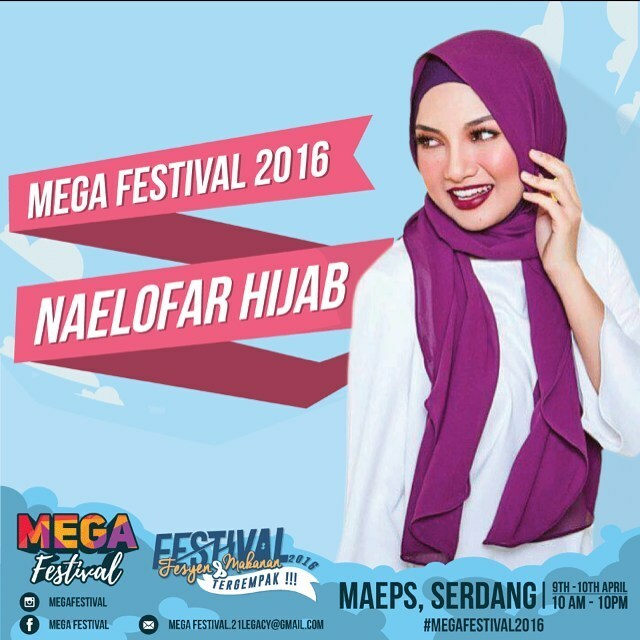 Some of the celebs include Wawa Zainal, Arja Lee, Zara Zya, Azad, Eira Syazira, Atita Haris, Neelofa and many more! 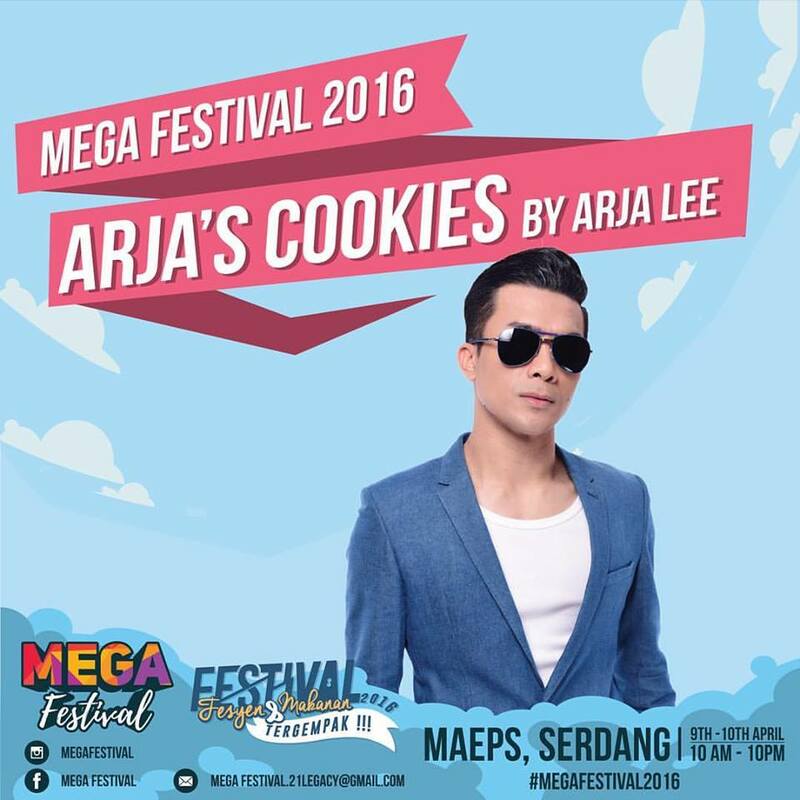 Mega Festival 2016 will be held on 9 and 10 April, starting from 10am to 10pm at MAEPS, Serdang.